Now here’s a piping hot package that’s beginning to coalesce at a brisk clip. 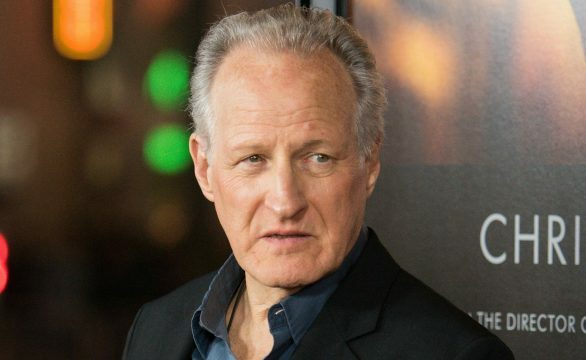 According to Deadline, writer-director Michael Mann and Michael De Luca are joining forces for an eight-to-ten-hour miniseries based on Hue 1968: The Turning Point in the American War in Vietnam, the soon-to-be-published novel from scribe Mark Bowden. If that name sounds familiar, it should; Bowden is also the creative mind behind wartime drama Black Hawk Down: A Story of Modern War – the same Black Hawk Down that Ridley Scott engineered into a taut, nail-biting thriller back in ’01. Set to release on June 6th, Hue 1968 takes place during the height of the Vietnam War, when napalm was the weapon of choice and Creedence Clearwater Revival blared out over the speakers. It’s still early, early days on the planned adaptation, but with Hue 1968: The Turning Point in the American War in Vietnam poised to hit bookshelves on June 6th, don’t be too surprised if Michael Mann and Michael De Luca opt to put this one on the fast track.